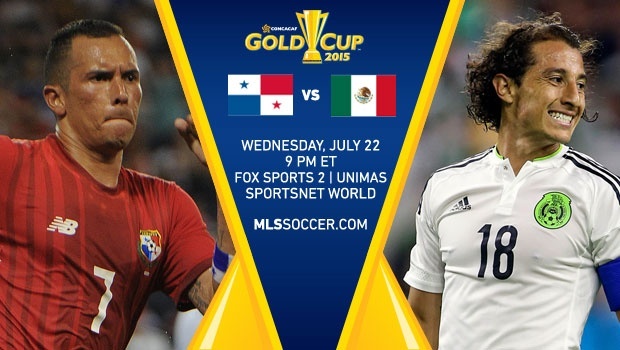 The sites for the knockout rounds of the CONCACAF Gold Cup were announced Tuesday. 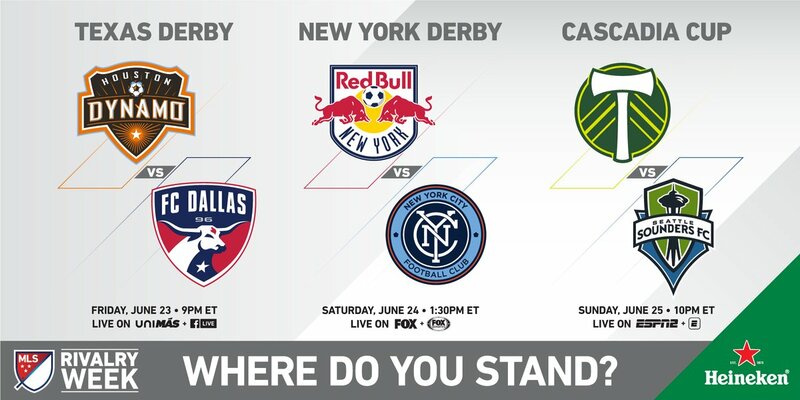 The quarterfinals will take place July 19 at Lincoln Financial Field in Philadelphia and July 20 at University of Phoenix Stadium in Glendale, Arizona. The Rose Bowl will host one of the semifinals, July 23, with the other taking place, July 22 at AT&T Stadium in Arlington, Texas. The final will take place July 26 at Levi’s Stadium in Santa Clara. 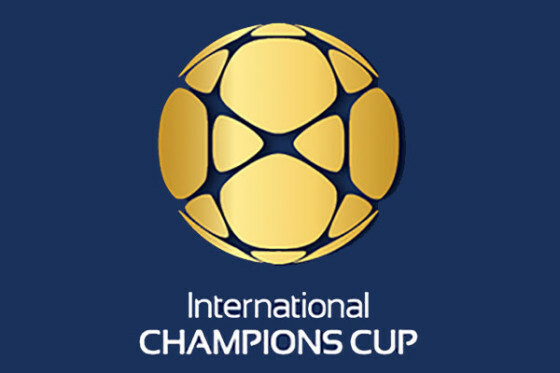 The group stage venues include: Red Bull Arena (New Jersey), Nissan Stadium (Nashville), Qualcomm Stadium (San Diego), BBVA Compass Stadium (Houston), Raymond James Stadium (Tampa), Sports Authority Field (Denver), Toyota Stadium (Frisco, Texas), FirstEnergy Stadium (Cleveland) and the Alamodome (San Antonio). The Galaxy announced Wednesday that they’ve signed midfielder Sebastian Lletget to a contract extension. Terms of the deal weren’t released. Lletget, 24, was one of the club’s standouts in midfield last year, making 31 appearances. He scored five goals with nine assists in all competitions. Lletget joined the Galaxy in 2015. He’s currently in camp with the U.S. Men’s National team. 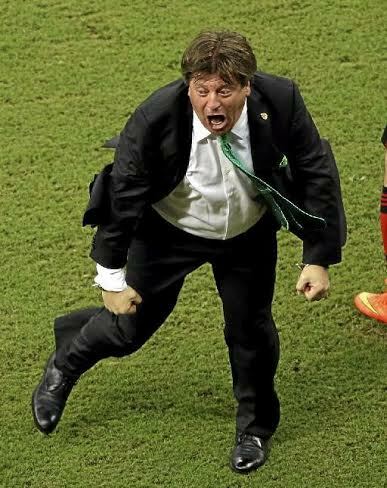 Blow Hard: Always entertaining Mexico coach Miguel Herrera, seen here at the 2014 World Cup in Brazil, was dumped after smacking a journalist earlier in the week right before the next round of World Cup qualifying begins (Associated Press Photo). 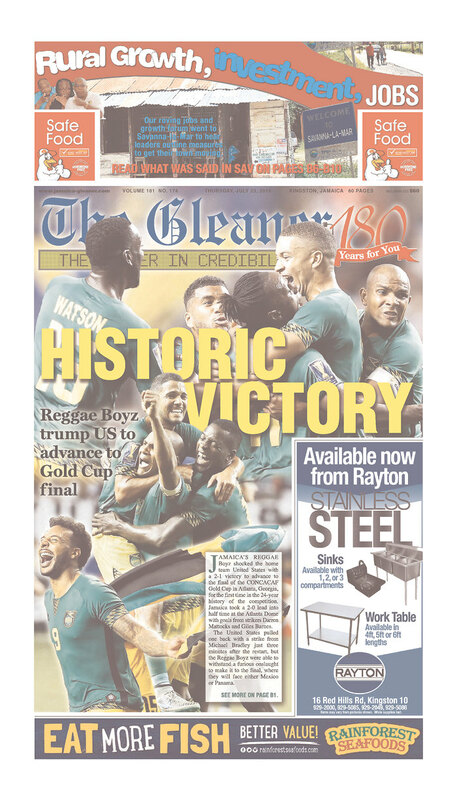 Magnífico Mexico: Mexico jolted Jamaica’s unlikely Gold Cup hoes with a 3-1 victory Sunday in Philadelphia (Associated Press Photo). Read the game story here. And circle Oct. 9 on your calendar. As for the Galaxy, LA lost on the road 3-0 to Houston. 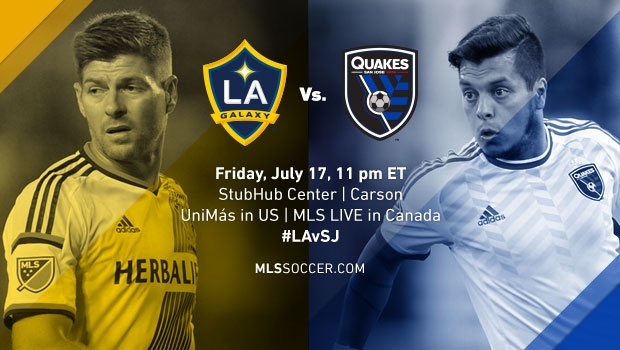 It’s now about 10 months since the Galaxy won away from home if I recall correctly. And no, you don’t want to see highlights. 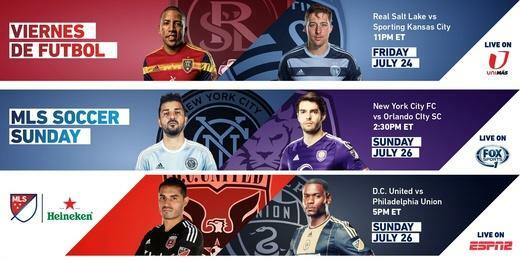 Kickoff is at 6 p.m. live on Time Warner Cable SportsNet and Time Warner Cable Deportes. A complete Liga MX TV schedule is here. 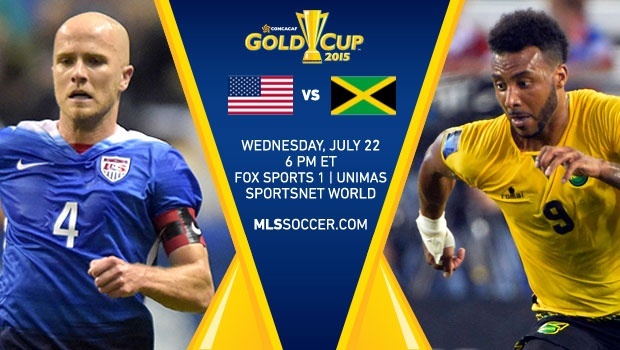 #GoldCup2015 Final: Jamaica vs Mexico, Sunday, 7:30PM ET on @FOXSports1 3rd Place Game: USA vs Panama, Saturday, 3:55PM ET, FS2. 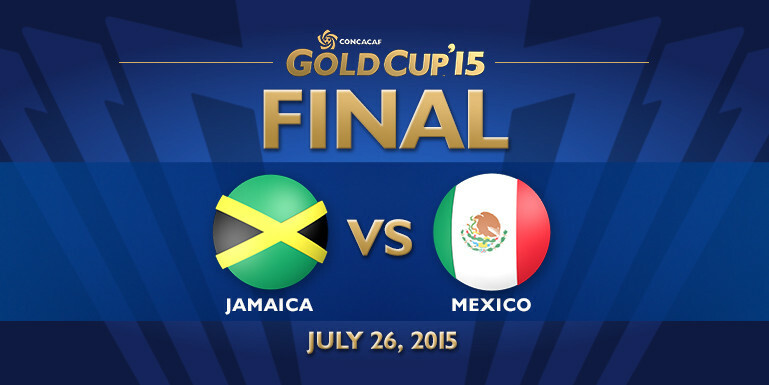 Official: Confederations Cup playoff (USA vs Mexico/Jamaica) will be October 9. The Pasadena City Council approved holding the CONCACAF Confederations Cup playoff game between the U.S. and either Mexico or Jamaica on Oct. 9 with an expected crowd of 85,000. The US was hardly a disaster. They gave up two set piece goals. Jamaica has a good defense. Sports. To me, last night's #USMNT loss was the team's worst ever from an upset standpoint. 1998 Iran (and others) hurt more for other reasons. If #USMNT is going to fire #Klinsmann (which they aren't), it's got to be now. Otherwise, he needs to stay throughout '18 WC qualifying. #Klinsmann, the highest ever paid #USMNT coach, was hired to improve team. 4 years later, he is no better than his predecessors.